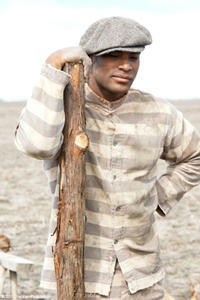 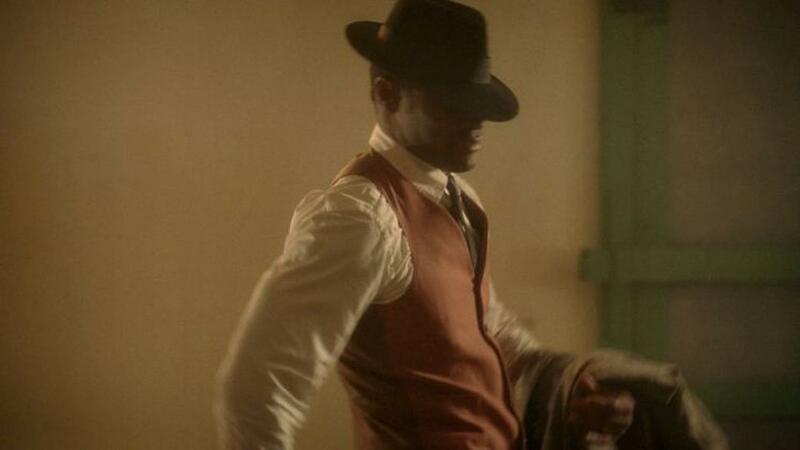 Tyson Beckford as Homer Hobbs in "Kings of the Evening." Reginald T. Dorsey as Benny in "Kings of the Evening." Lynn Whitfield as Grace Marigold in "Kings of the Evening." 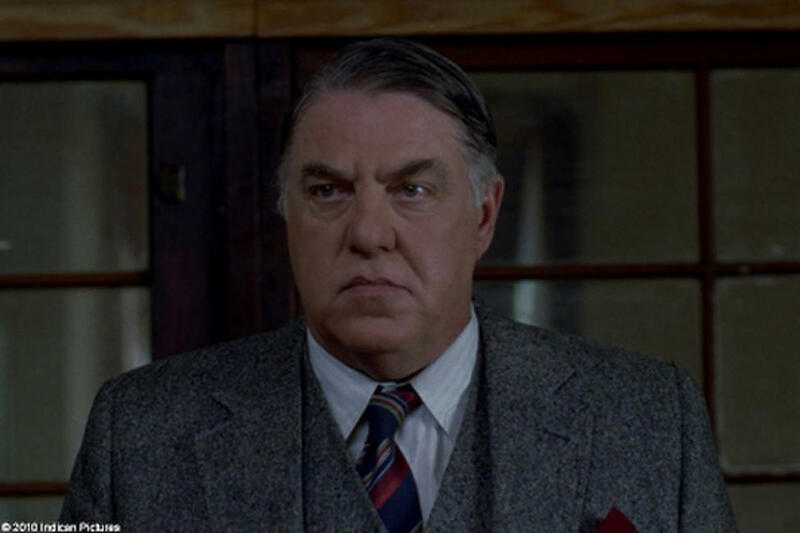 Bruce McGill as Mr. Cheedle in "Kings of the Evening." 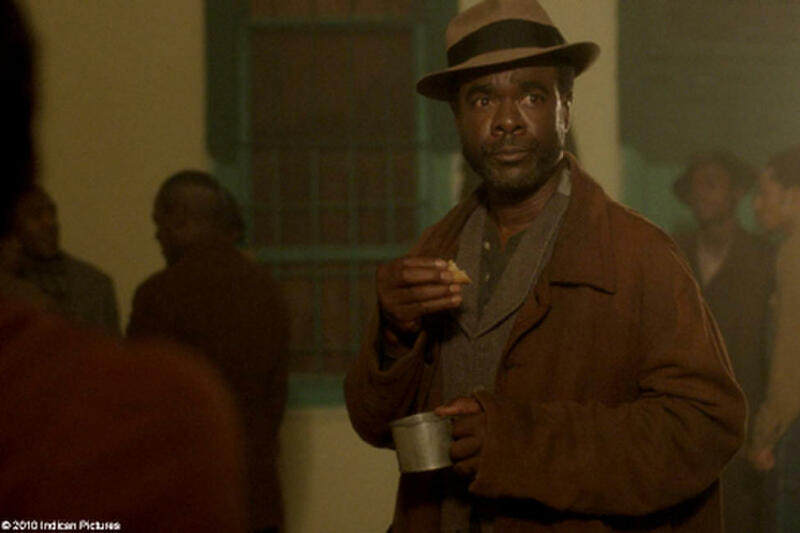 Glynn Turman as Clarence Brown in "Kings of the Evening." 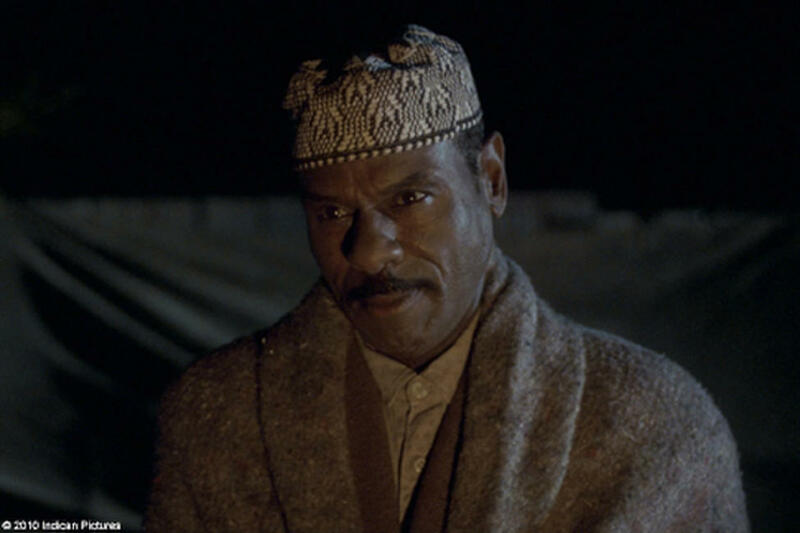 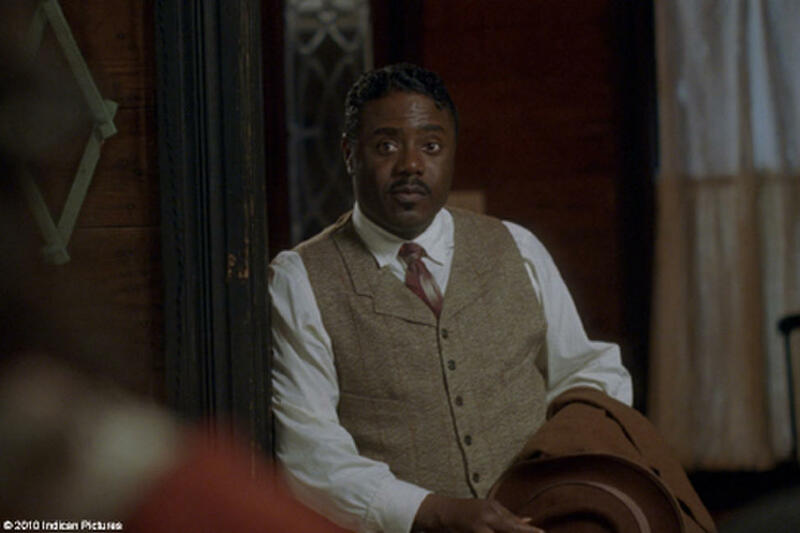 Steven Williams as Mr. Gamba in "Kings of the Evening." 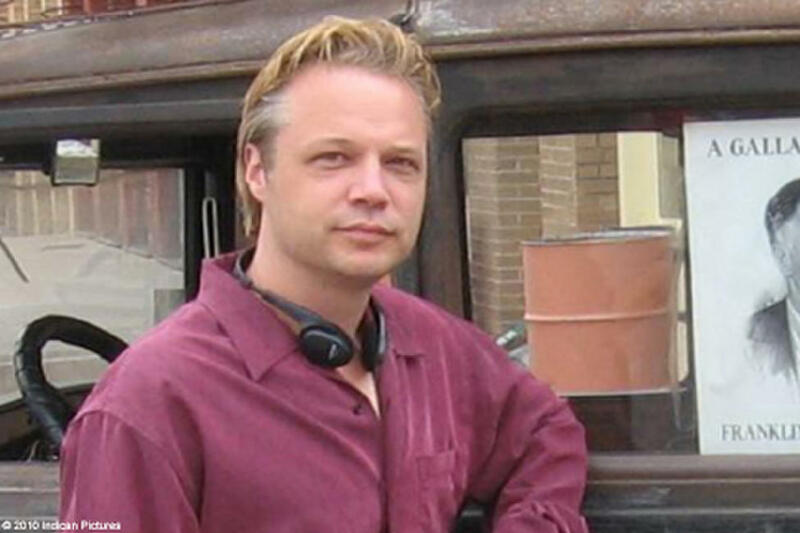 Director Andrew P. Jones on the set of "Kings of the Evening." 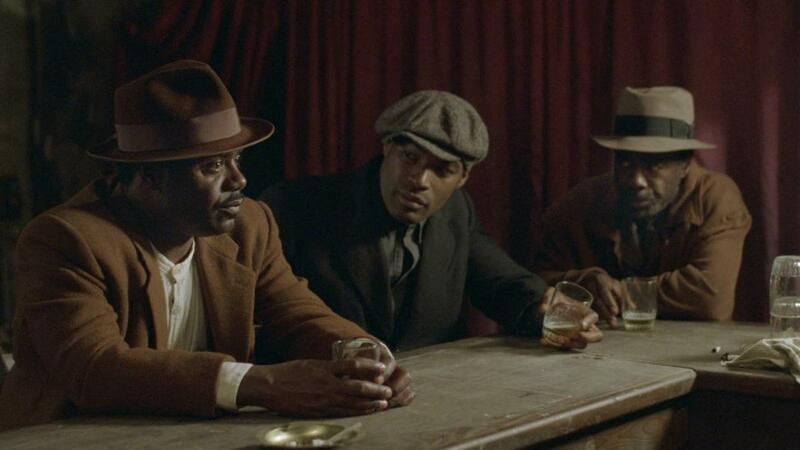 A scene from "Kings of the Evening." 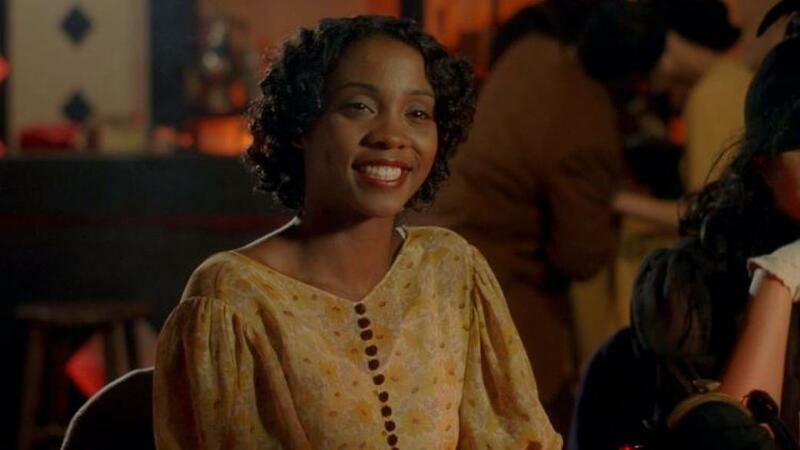 Linara Washington as Lucy Waters in "Kings of the Evening." 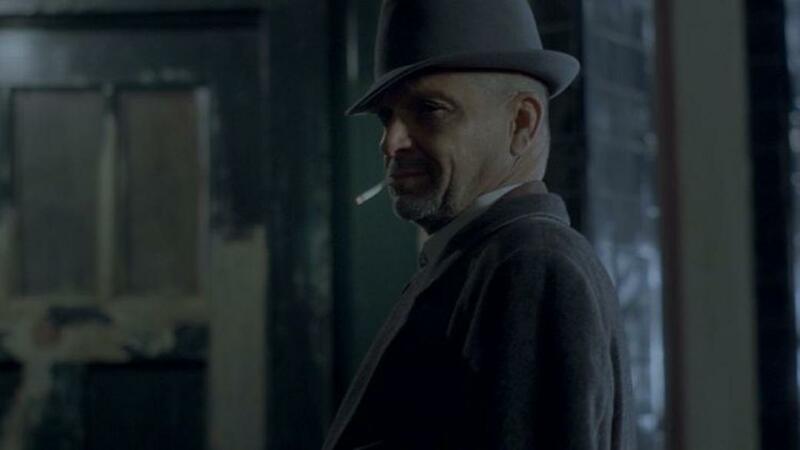 James Russo as Ramsey in "Kings of the Evening." 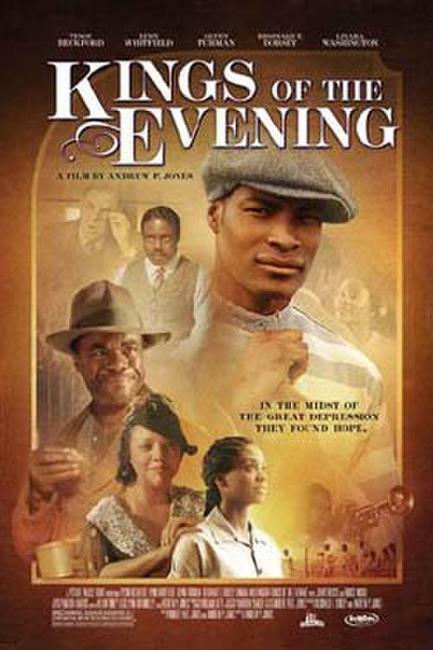 Poster art for "Kings of the Evening."